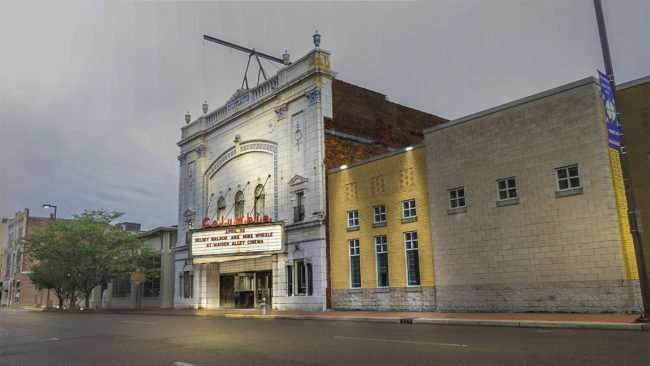 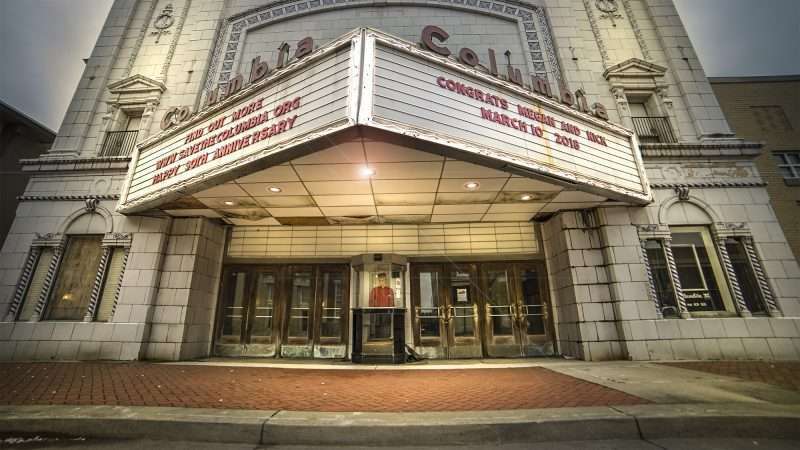 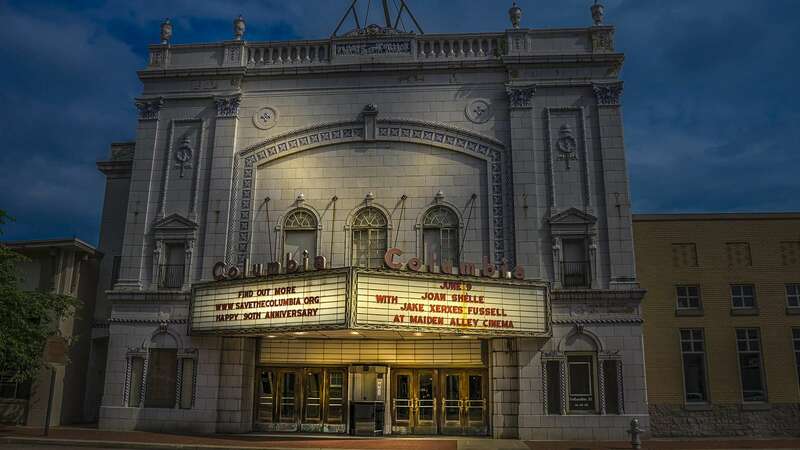 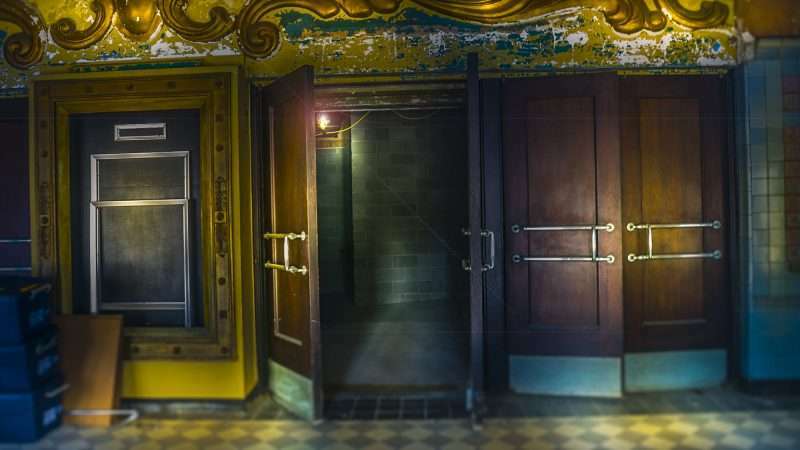 PADUCAH, KY – The Columbia Theatre was awarded a $100,000 Grant in May 2017 from the Carson Myre Foundation that will allow the next renovation phase for the 1927 building. When the Columbia Theatre opened in 1927, it brought Hollywood to Paducah featuring the latest silent movies and live theatre. 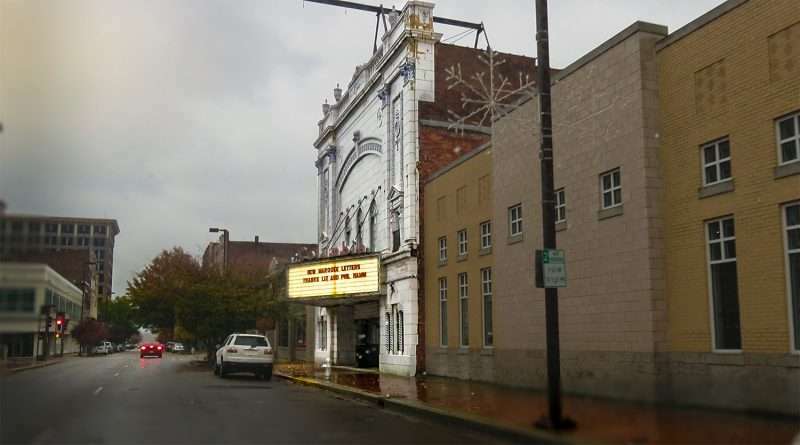 By 1987, featuring only movies, it closed its doors permanently. 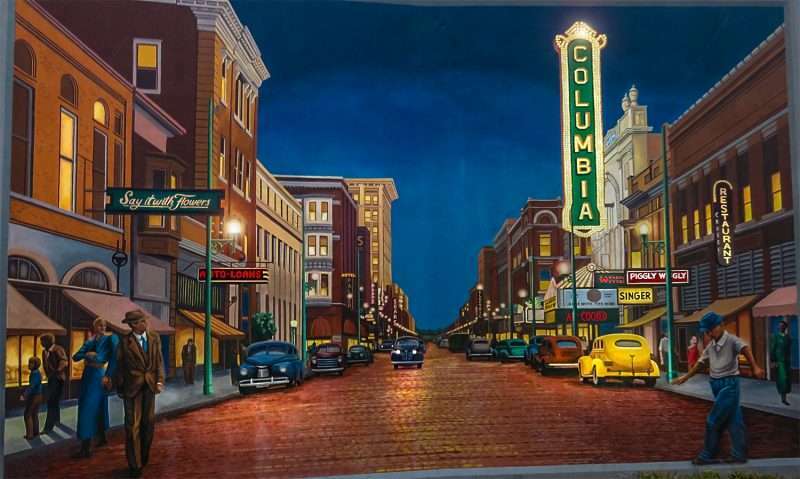 This was shortly after the Cimemark 10-screen multi-theater opened in Paducah Oaks Mall. 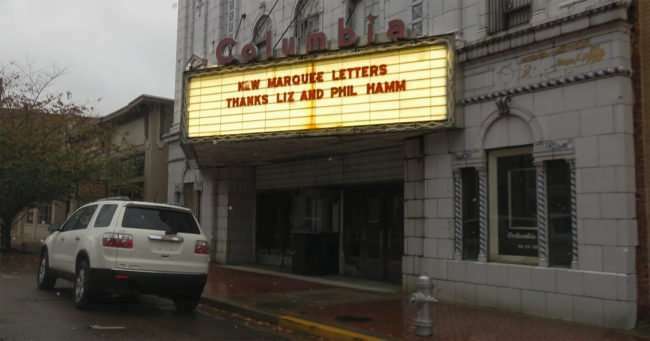 The marquee was magical, I hear, and is one step closer to lighting up Broadway – aka Paducah’s Main Street – once again featuring live shows, movies and events in beautiful downtown Paducah.